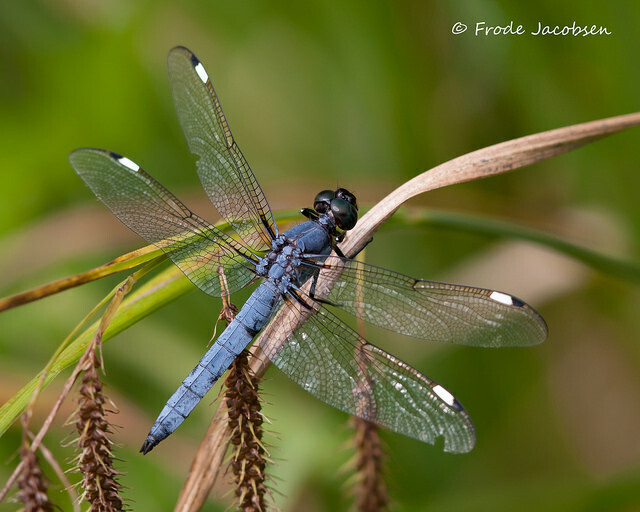 Spangled Skimmer (Libellula cyanea) is a common to abundant dragonfly at ponds or lakes, generally with silt or mud on the bottom. 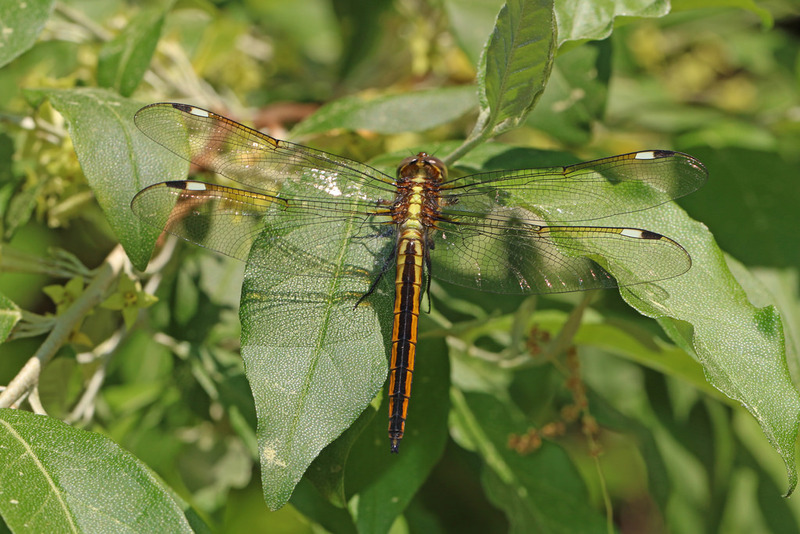 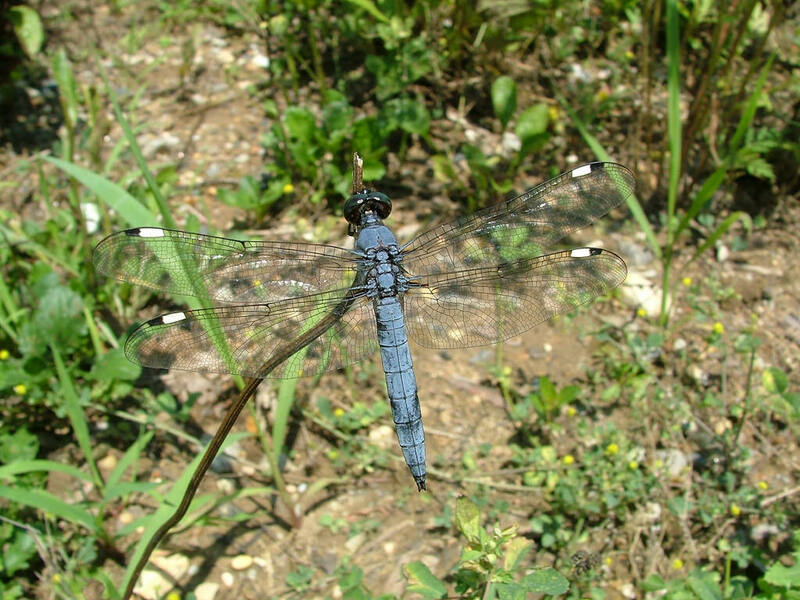 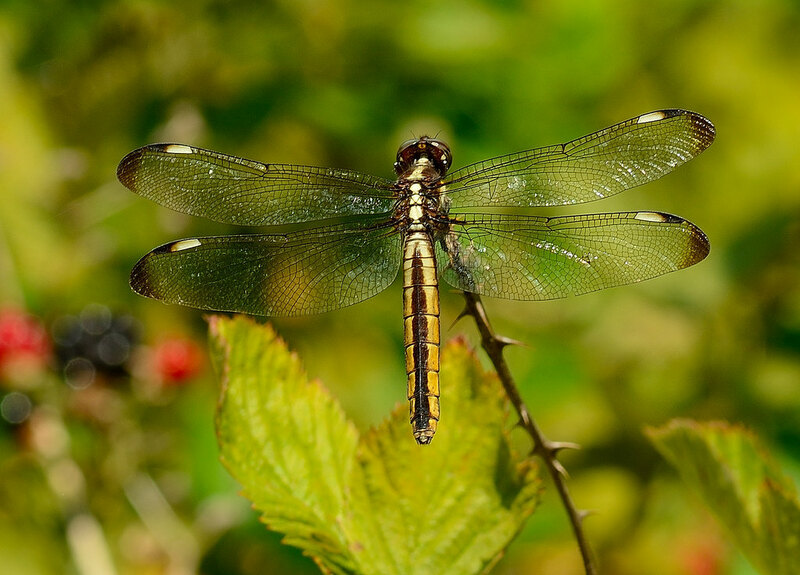 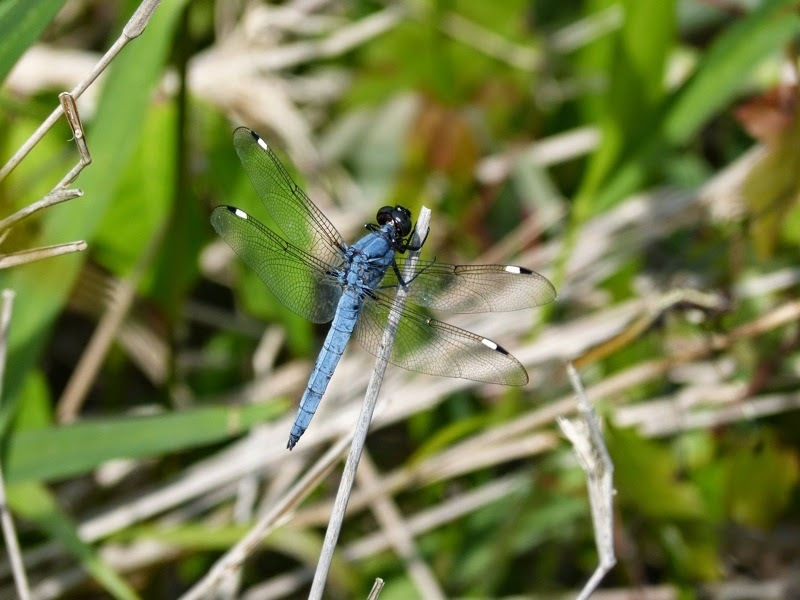 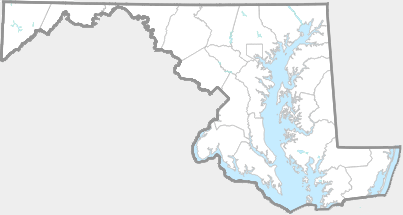 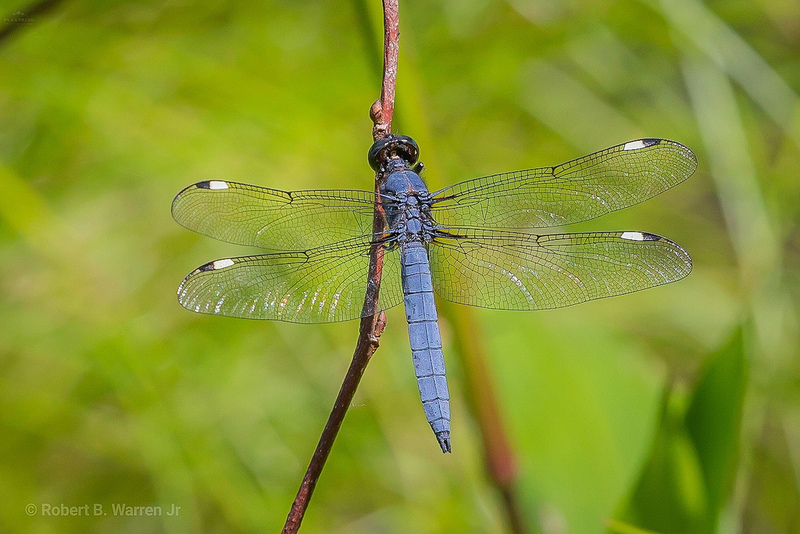 This species is considered widespread and abundant in Maryland, with records from every county (Richard Orr's The Dragonflies and Damselflies of Maryland and the District of Columbia). 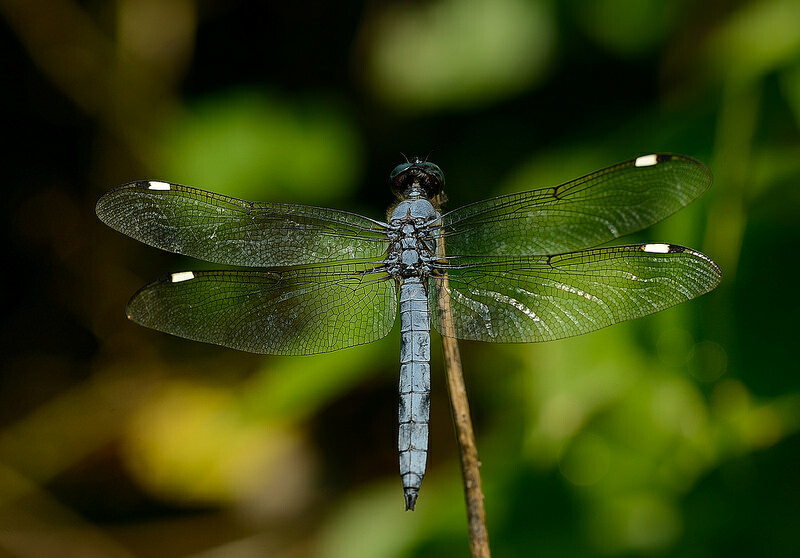 The mostly white stigmas on the wings are diagnostic in the east. 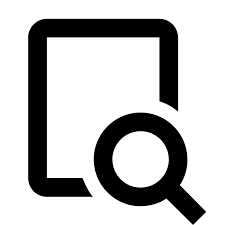 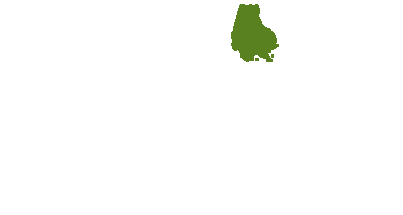 There are 528 records in the project database.